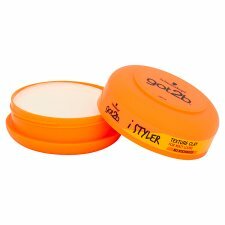 Want a remouldable style & hair with plenty of texture? Try the got2b iStyler Texture Clay which shapes your hair & gives your style a matt finish & lasting hold. How to use: Work the clay between your palms & rub into dry hair. 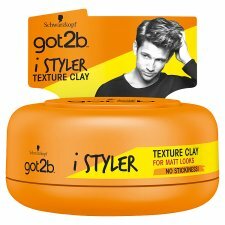 Tip: For added definition rub a small amount of clay between your fingertips & twist sections of hair.